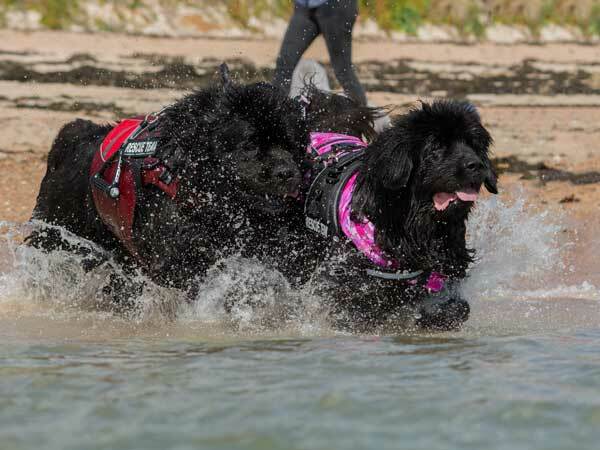 List of Open Shows with classes for Newfoundlands updated 19th April 2019. The Schedule and Entry Forms for our 11th & 12th May Water Tests at Grangewaters in Essex are now online. New Draught Tests Regulations which come into effect on 01st October 2019 are now available. 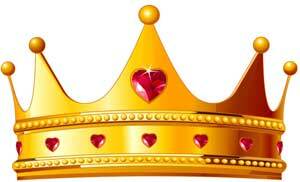 Show Judges Lists updated (January 2019). Full results, photos of the class winners and both judges critiques from our 3rd Championship Show on 24 November are online. Published quarterly, our Club magazine 'Newf News' contains wonderful photographs and items of news, reports on events and articles to inform, educate and entertain. Issue 31 (January 2019) has been posted to our memebrs and is also available in an online viewable format in our Members Area. Newf News is sent free of charge to all members so if you aren't already a member, why not join NOW? The exact format, date and venue will be confirmed early next year. 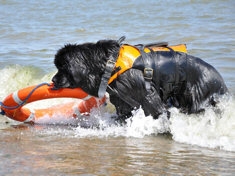 One of the main activities of the Club is providing careful re-homing of Newfoundlands, including those in urgent need of rescue. These welfare activities can be costly if the dogs require veterinary attention and we are extremely grateful for the funds raised by our members and friends which enables our volunteers to continue this important work. If you would like to make a donation at any time, we are now able to accept payments via PayPal. 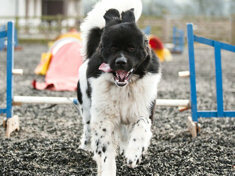 The Southern Newfoundland Club (SNC) was formed in 2008 and is registered with the Kennel Club and recognised as an official UK Breed Club. 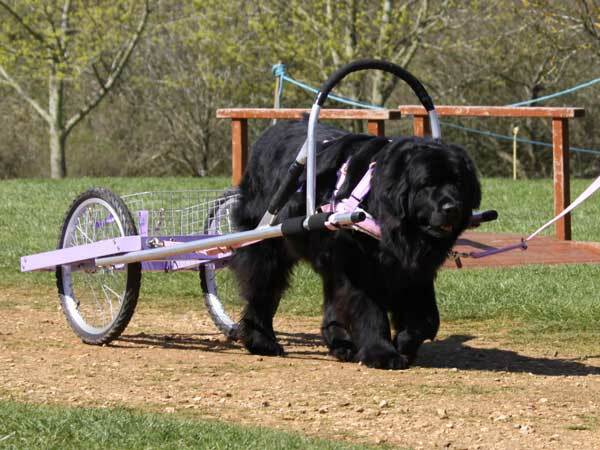 The club aims to promote, protect and preserve the Newfoundland dog breed by the involvement of the Club and our growing membership in Working, Showing and Welfare activities. We are particularly keen on encouraging participation and involvement by our junior members so we feature prominently their results and achievements on this site. New pictures, announcements and other features are added regularly ... so please visit often! Our content is produced largely from the photographs and information provided by our members so please send in your pictures, comments and suggestions to: web@southernnewfoundlandclub.co.uk. Subscription renewals for 2019 are due by 31 December. Please note that payments via PayPal include an extra £1.00 to cover the fee they charge to us. Alternatively, you can renew by post using the downloadable form and sending it completed to our membership secretaries with your payment. Our popular calendar is now available for 2019 and this year is available as both a wall calendar and as a desktop calendar. The calendars will be available at our Championship Show in November at a cost of £8.00 each or you can order online now with PayPal (please remember to specify which type you want when ordering) or by email from our News Editor, Sara Davies. Profits from sales of the calendar go to the SNC Welfare fund so why not order some extras, they make a great gift. The Southern Newfoundland Club together with the Newfoundland Club and the Northern Newfoundland Club are pleased to announce that new Draught Test Regulations have been jointly agreed and will come into effect for official Draught Tests held by all three clubs from 01st October 2019. The new Regulations will be reviewed in 2020 in the light of any written comments received. There is an Addendum to the Regulations relating specifically to Draught Tests held by the Southern Newfoundland Club which can be downloaded here. Follow us on Facebook and stay up to date with our latest posts. Prospective new members must complete an application form which can be downloaded here. The new web site is intended to draw potential Newfoundland puppy purchasers away from the online adverts of puppy farmers and unscrupulous breeders and instead put them in touch with breeders who hold to the highest standards in planning, rearing and selling Newfoundland puppies. To be successful we need all reputable breeders who are prepared to subscribe to the high standards of the scheme to join and include their litters, even if the puppies from that litter may already be spoken for ... it provides purchasers with the opportunity to contact the breeders they should be talking to! The scheme is open to applications from members of ANY of the three UK Breed Clubs, not just to SNC members. 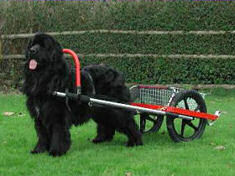 The scheme is operated by the Southern Newfoundland Club and administered by Suzanne Archer who is happy to talk with any breeders who are interested in joining the scheme. If you prefer you can contact Suzanne by email.